Terri Cooper is the founder of CONNECTION COALITION (formerly Yoga Gangsters), a non-profit organization that collaborates with schools, jails, foster homes, crisis centers and rehabs across 17 states to bring yoga, meditation and mindfulness to youth. Based in Miami Florida, she is the owner of Chakrology, an online school. A long time trainer of teachers, Terri co-authored the curriculum for international yoga brand ALL YOU CAN YOGA and she is on faculty with OFF THE MAT, INTO THE WORLD. After serving as CoCo's Executive Director from 2011-2013, Marisol's deep passion for service led her back home as our Community Manager, now booking and leading trainings across the US, while empowering our National Street Teams. She combines her BA in Psychology & Criminology along with a near decade long career as a TV Host, Writer & Producer, ensuring an experience that is not only grounded in mind-body science, but also creative and entertaining. Born and raised in Miami, Marisol now resides in LA, where she also manages her business, Mayan Rose. Jennifer has 10 years’ experience working with Homeless and Runaway Youth. She works full time managing a 14 bed shelter in Lansing MI, and also teaches yoga in the area at studios and with other organizations. 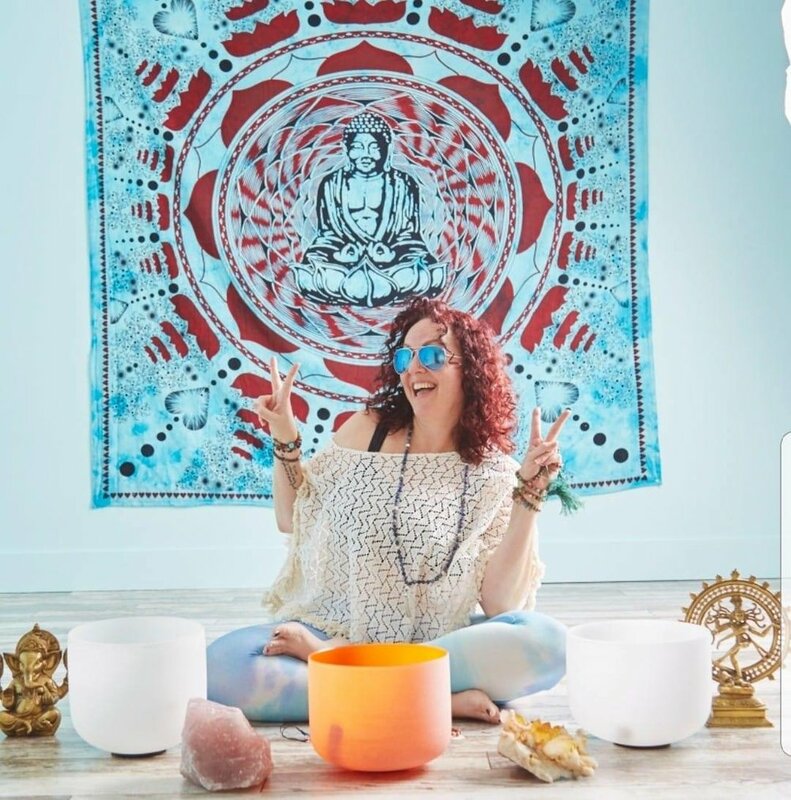 Her energetic passion to inspire healing and connection allows her to serve as a teacher to new and upcoming yoga teachers in her community, as well as develop a national group of nonprofit yoga studios serving local communities.